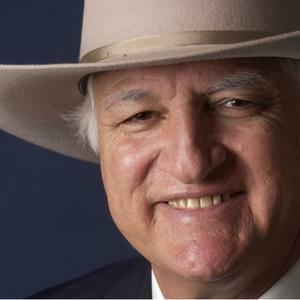 Bob Katter Jr was born 22 May 1945 in Cloncurry, Queensland. He has been the federal Member for Kennedy in Queensland since 1993, following a highly successful career in state politics where he held four ministerial positions. Katter follows in his father’s footsteps as the Member for Kennedy, with Hon. R.C. Katter Sr. holding the seat for 24 years. 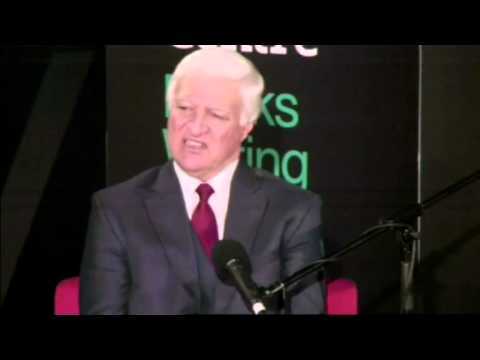 Originally a National Party member for most of his parliamentary career, due to his disenchantment with economic rationality that he felt the National Party was adopting, he chose to stand as an Independent member in the 2001 federal election, where he won his seat in a landslide. Bob is married, with children and grandchildren.